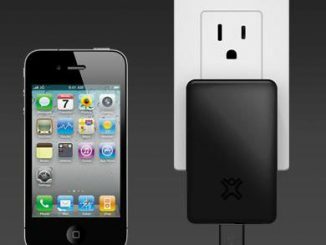 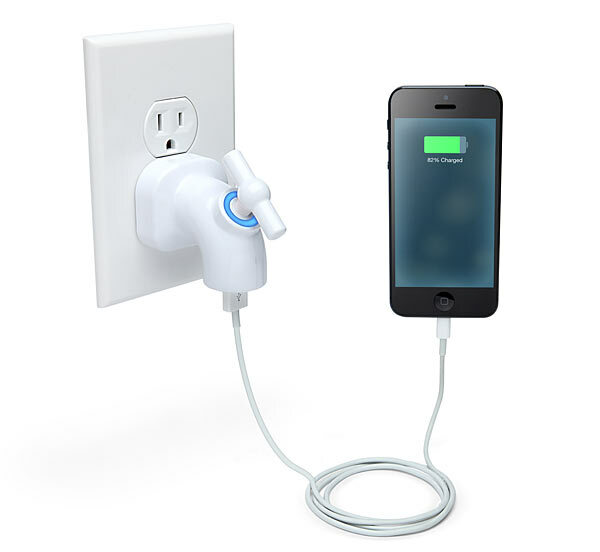 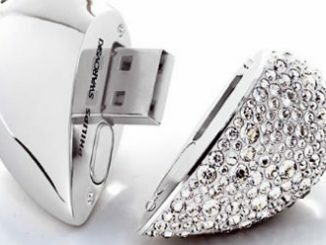 Let the power flow from your walls with this Power Tap USB Wall Charger. 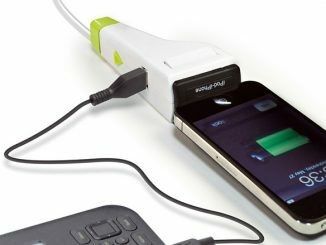 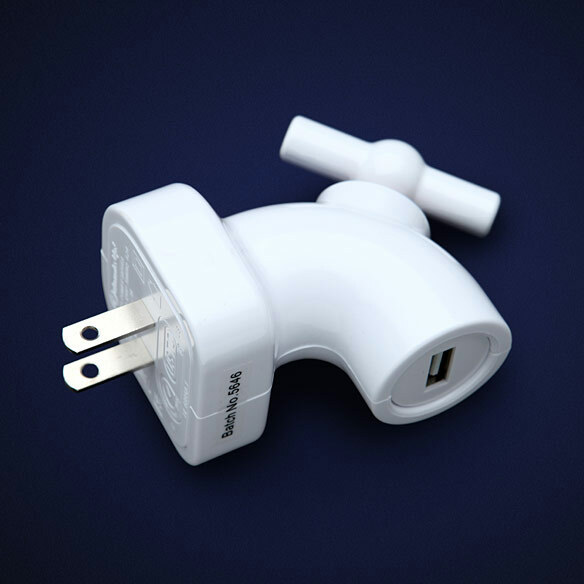 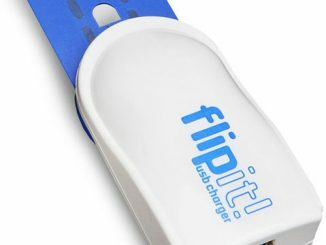 This charger looks like a water spigot and is a unique way to power up your devices. 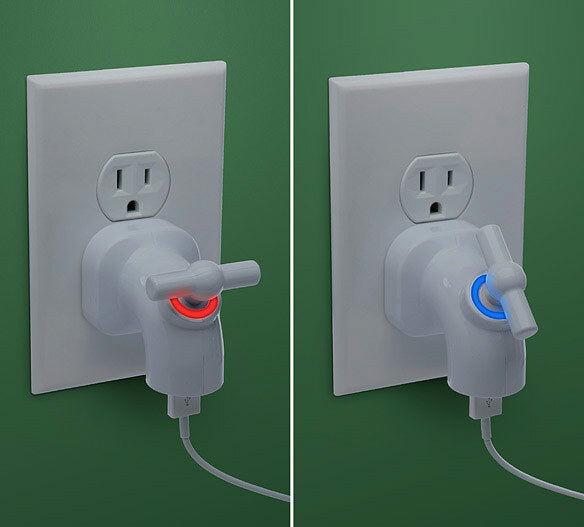 You can set it to light up red or blue, depending whether or not it’s charging. 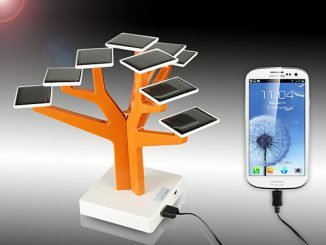 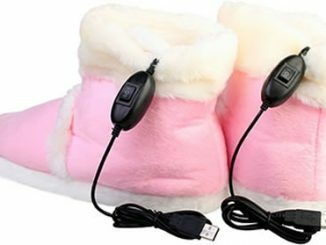 It makes a great decoration as well as being a useful gadget. 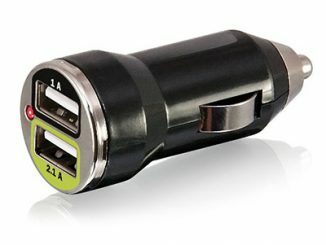 This cool charger will look great will doing its job. 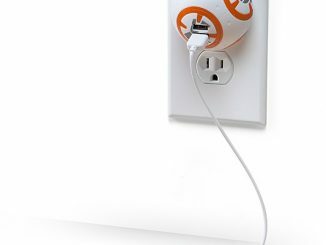 It is only $19.99 from ThinkGeek.com. 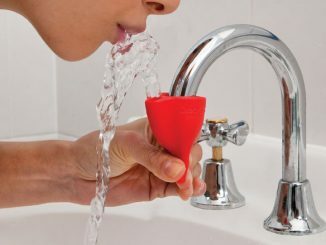 If you’re balancing Feng shui earth elements in your home and happen to be missing the water element, here’s something that might meet your needs. 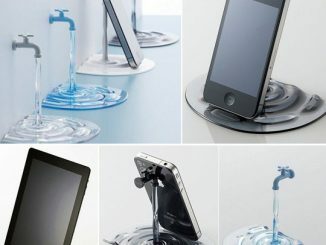 It’s the Elecom nendo Jaguchi iPhone/iPad Stand, but you can call it the Water Tap Faucet Smartphone Stand for short. 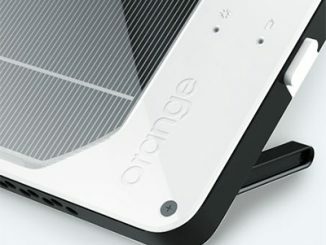 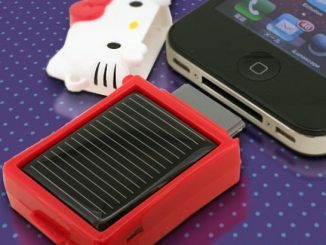 We have written about a Hello Kitty Solar Charger for Your Gadgets in the past, but this new model is specifically designed to be used with Apple’s iPhone 4/3G(S) smartphones and their iPod media player.